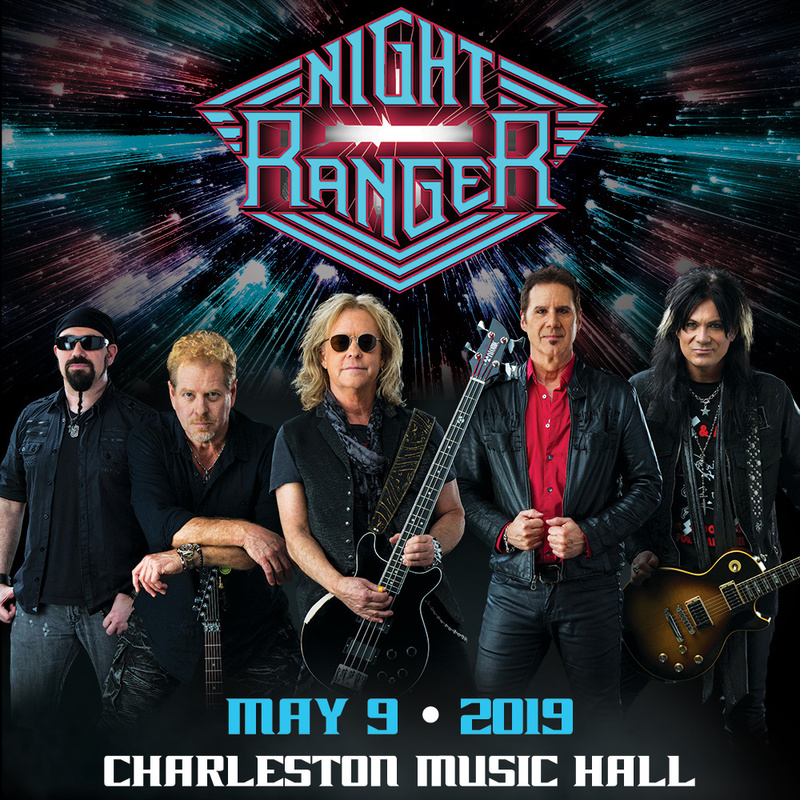 Night Ranger will perform at the Charleston Music Hall on Thursday, May 9th at 8 pm. 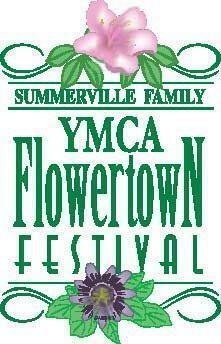 Tickets go on sale to the public on Friday, March 22nd at 10 am. 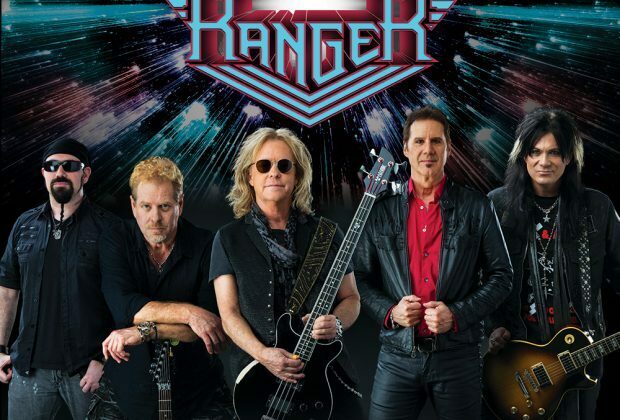 The band gained popularity in the 1980s and has sold more than 17 million albums worldwide since their debut. 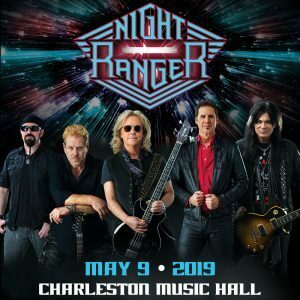 They are best known for the 1984 power ballad "Sister Christian," which peaked at No. 5. 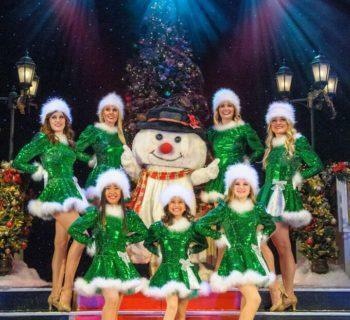 Some of their other hits include "Don't Tell Me You Love Me," "When You Close Your Eyes," "(You Can Still) Rock In America," "Sentimental Street," "Goodbye," "Sing Me Away," and "Four in the Morning."